Since its inception in 2000, the Whitefish Community Foundation has supported local nonprofit organizations in the Whitefish community. 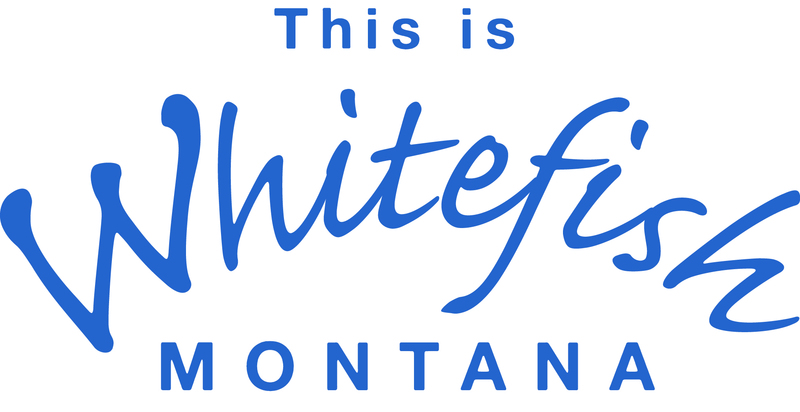 Whitefish Community Foundation provides philanthropists with optimal tax advantages, responsible investing and grant making services through Donor Advised Funds. Additionally, the Foundation serves nonprofits by providing leadership, grant funding, and endowment management to help build a sustainable source of funding. The Foundation manages endowments for local nonprofits, families, and individuals, and offers donors the ability to take advantage of the Montana Endowment Tax Credit. The Foundation’s assets have grown to over $20 million and grants to nonprofits are over $3 million annually due to the many grant programs offered through the foundation. The Great Fish Community Challenge was founded by the Whitefish Community Foundation in 2015 as a charitable giving campaign and has become an efficient and essential fundraising campaign that is building the sustainability of our local nonprofits. It promotes a giving season in Whitefish by offering participating nonprofits a challenge to earn a matching grant. In 2017, the Challenge helped 45 nonprofits raise over $2 million including the match of $407,460. We invite you to join others who care about your community to provide for the future through endowed philanthropy. Whatever your giving preference, your gift will make a larger impact when pooled with other donors. Please call us at 406-863-1781 to learn more about how giving together creates impact!